As much as 76% of Canada’s national wealth is locked into real estate, according to Statistics Canada’ late December report covering “value of non-financial assets” during the third quarter of 2018. The total volume of national wealth was at $11.415 trillion during that quarter, with real estate representing $8.752 trillion. StatsCan emphasized that this was the highest that both metrics have ever been since monitoring of these started back in Q2 2007. Slow Canadian real estate sales are still dragging mortgage credit growth lower. Bank of Canada (BoC) numbers show outstanding mortgage credit reached a new record high in November. The high was accompanied by slowing growth, which is showing signs that it could slow further. Affordability issues have reached crisis levels in Toronto and Vancouver, where it takes 86.9% and 75.3% respectively to carry the average home mortgage. In Montreal, affordability issues are also becoming a concern – Montreal’s home prices grew faster than any other Canadian market in the third quarter 2018. Many young buyers are opting for condos as a homeownership alternative. 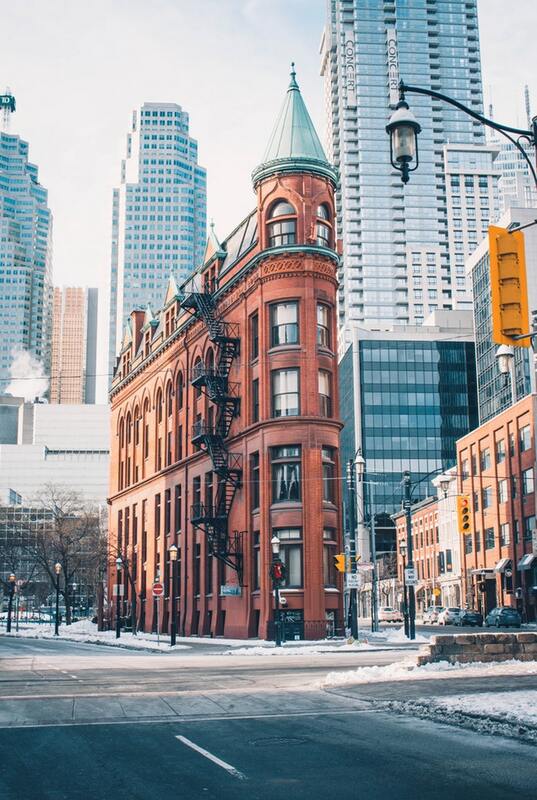 Housing markets across Canada contribute billions of dollars annually to the country’s economy, making up almost eight percent of gross domestic product (GDP) between 2010 and 2017.